When you are looking for non touristy or slightly off beat things to do in Budapest, then Lehel Market hall is a must visit. No travel list would generally would generally suggest this attraction to you for it is still untouched by mainstream popularity. 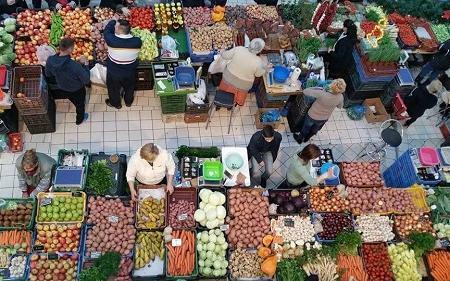 But in all honesty, if you want to have an experience that is completely local and street like, then Lehel Market Hall is definitely the place to be. It is known for the very basic items that are sold by local vendors. Food items like Hungarian pickles, fruits and specially the street food is lip smacking here and you should definitely visit to try out these to add to your local experience. The market is closed on national holidays and public holidays in Hunagry. How popular is Lehel Market Hall? People normally club together Liszt Ferenc Memorial Museum And Research Centre and The Fat Policeman Statue while planning their visit to Lehel Market Hall.